As social media advocates, professionals and devotees, we’re all aware of how powerful social media can be and what the right mix of tools can do for all kinds of businesses. However, providing industry-related success stories and off-the-cuff examples for the more skeptical among us can at times be more challenging than we’d like to admit. 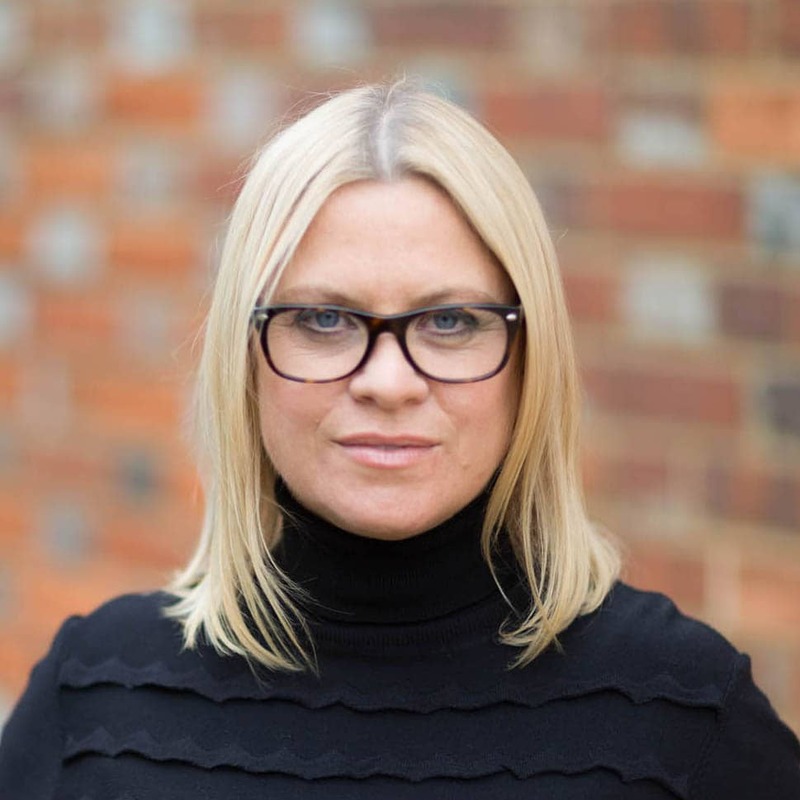 Businesses wishing to venture out into the fast-paced and unpredictable world of social media may feel hesitant as to how it can work for them, as well as being overwhelmed by the sheer number of tools available. Examples of how their competitors and other businesses in their industry are using SM tools to best (and worst) effect could therefore prove useful in learning how best to get started. In response to both, we’ve decided to put together a new series of weekly blog posts dedicated to providing you with just that: proof that all this stuff works. Every week we’ll bring you a list of 30+ links to good quality case studies grouped by industry sector and listed from the most recent (top) to the least (bottom). The lists won’t be exhaustive so please feel free to share any other case studies you may have found by commenting below. 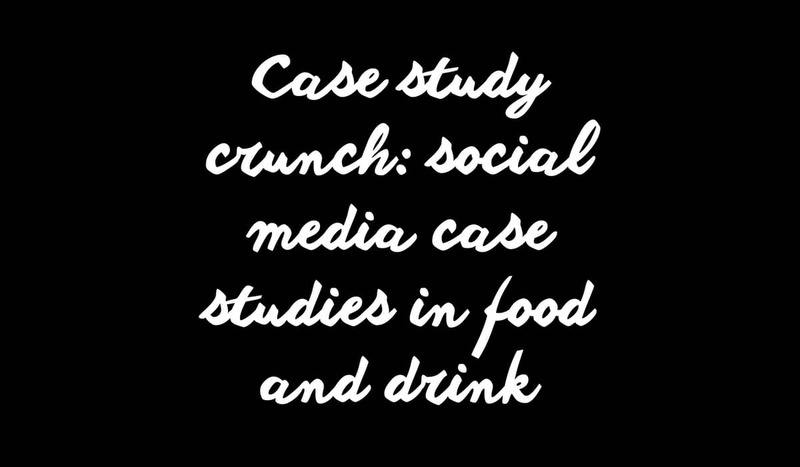 Terrific list of case studies – thanks for gathering and sharing. Can’t wait to see some B2B case studies – especially for the construction industry.